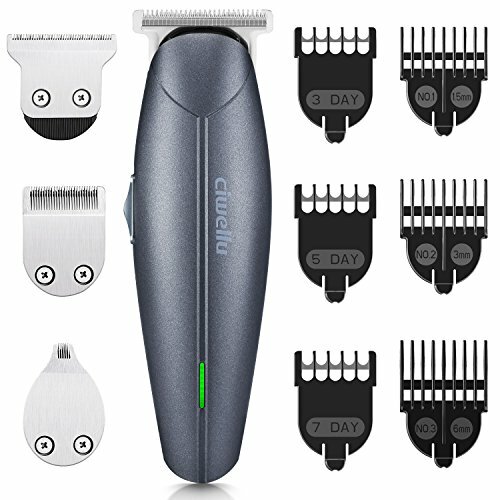 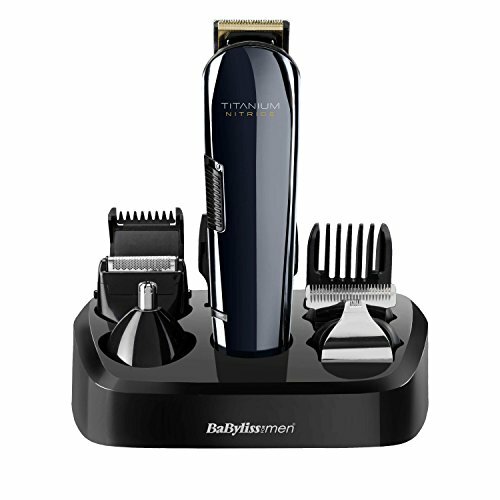 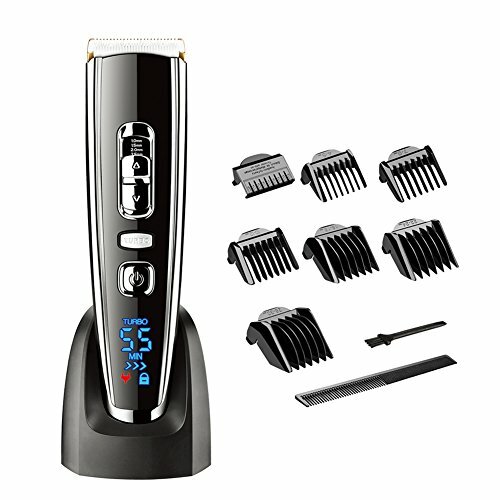 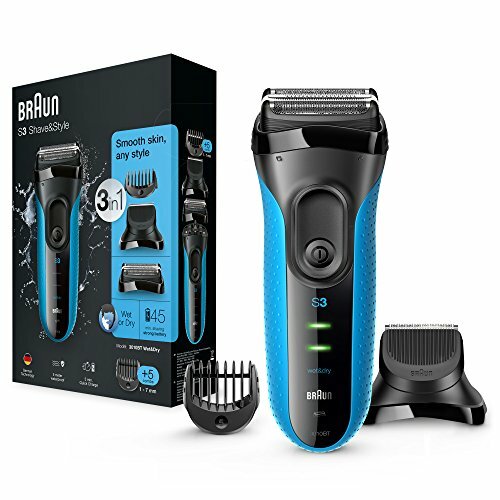 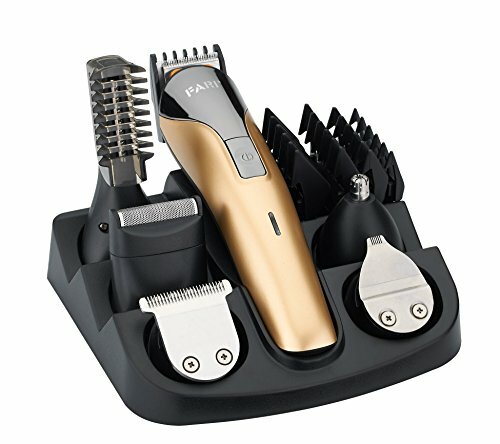 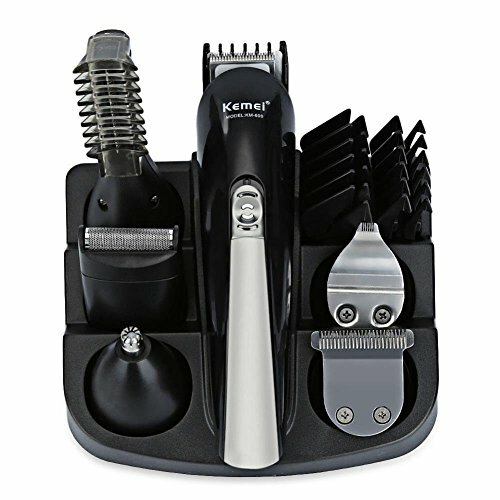 【MULTI-FUNCTION HAIRCUT TRIMMER】 4 in 1 Trimmer- facial precision trimmer-Beard, Mustache, Stubble,Sideburns,Nose, Ear, Head & Body hair clippers Trimmer, which fits your all grooming needs. 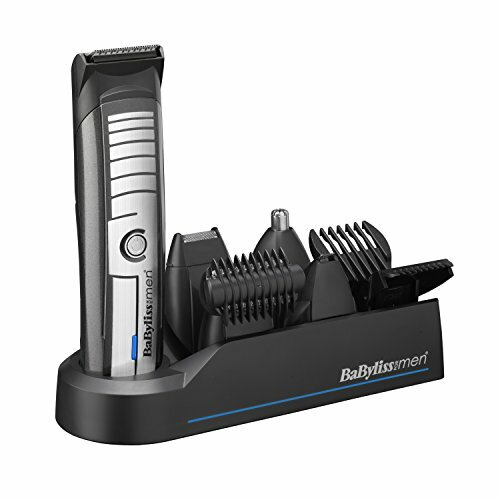 【RECHARGEABLE & DURABLE BATTERY】This Lithium Power provides up to 90 minutes of cordless run time after charged 1.5Hr. 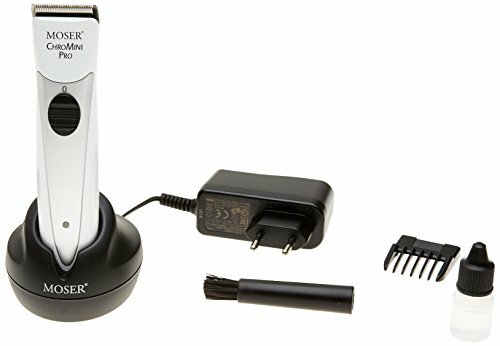 Cordless Clipper USB Connect:Unique and Convenient USB charger guaranteeing a faster and more efficient charging speed. 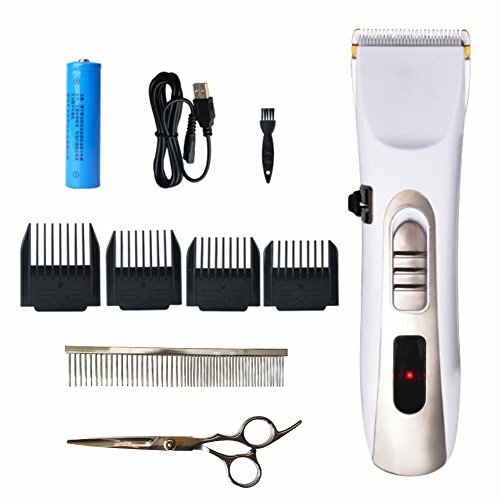 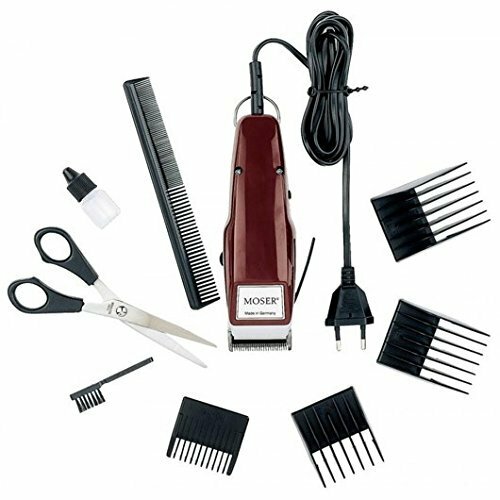 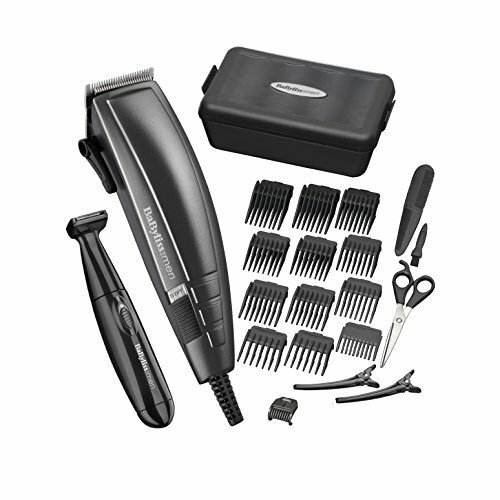 Ceramic Titanium Blade:This haircut kit’s Titanium blade combining with the ceramic movable blade for efficient and long term cutting and will not get rusty. 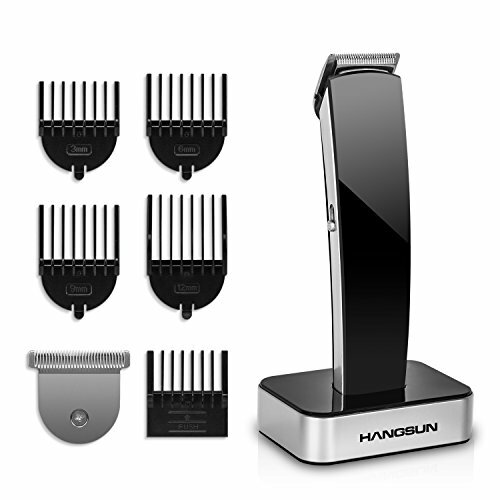 R shaped rounded edge design of the blade prevents from hurting skin, 30°acute angle blade made the hair clipper More sharp.